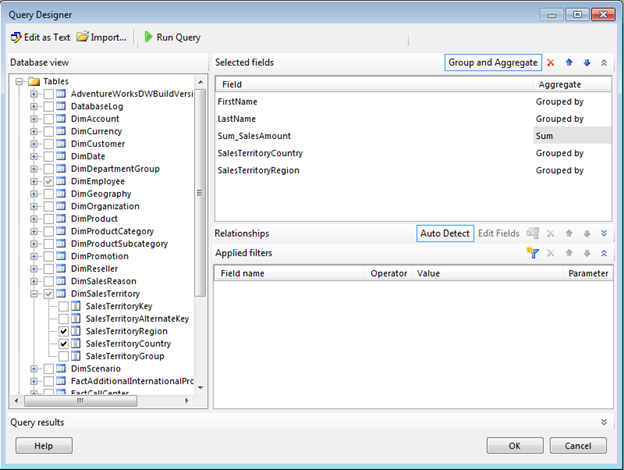 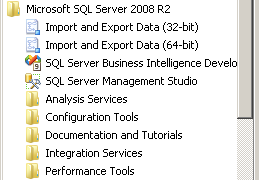 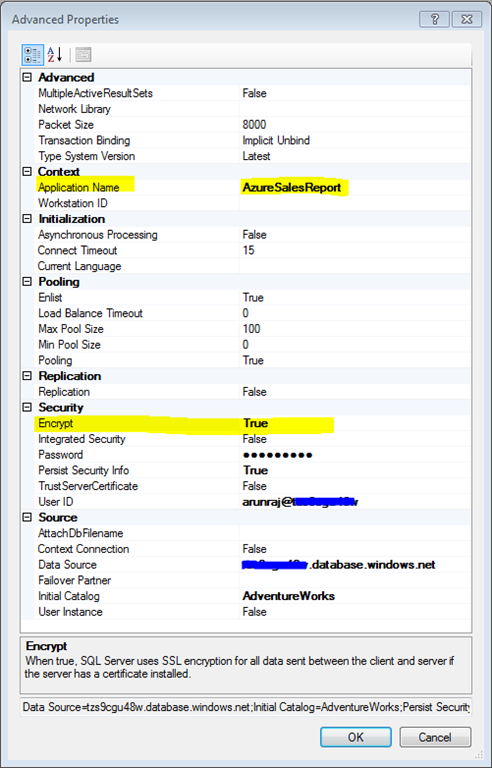 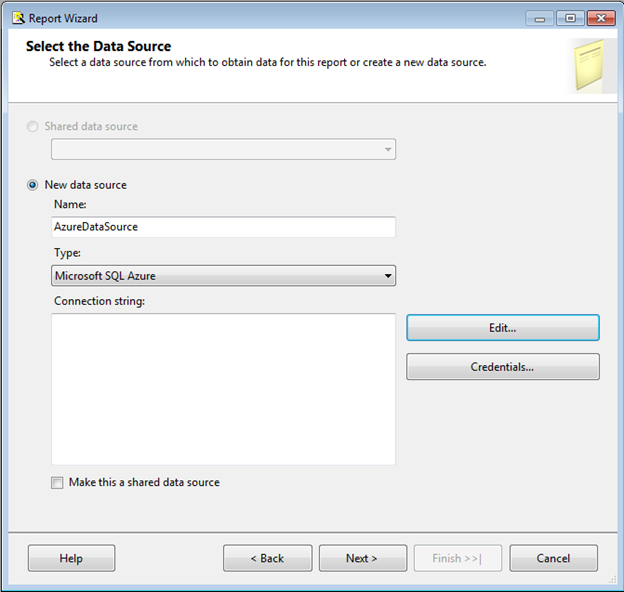 In the previous post we saw How to provision and configure SQL Azure Reporting Services account. 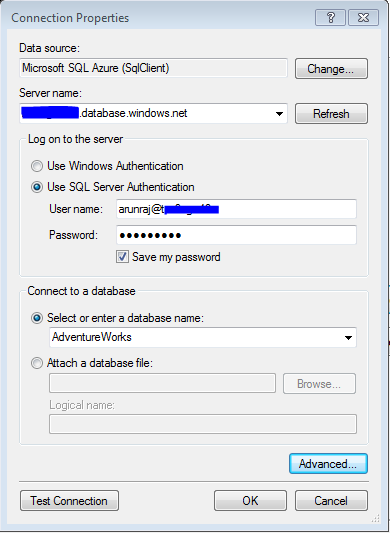 Specify the name of the SQL Azure database server, specify username (Please enter username@servername) and then password and then Select the database . 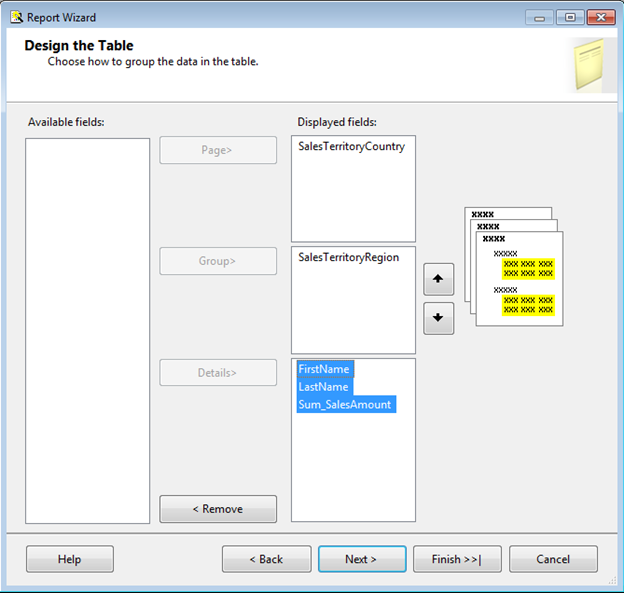 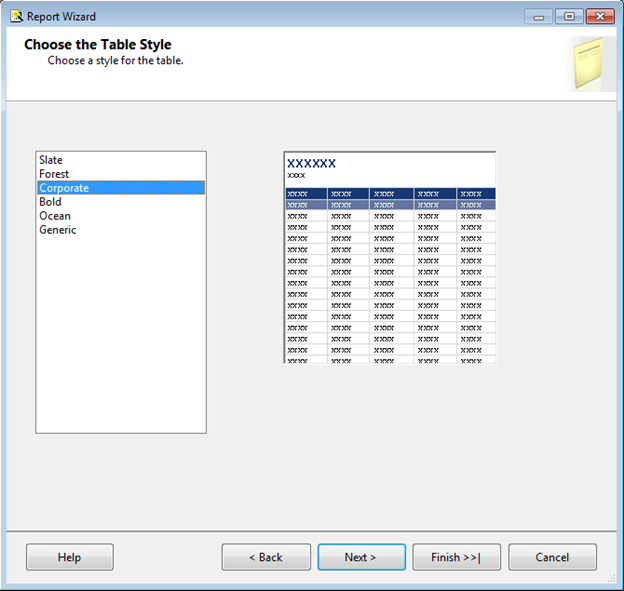 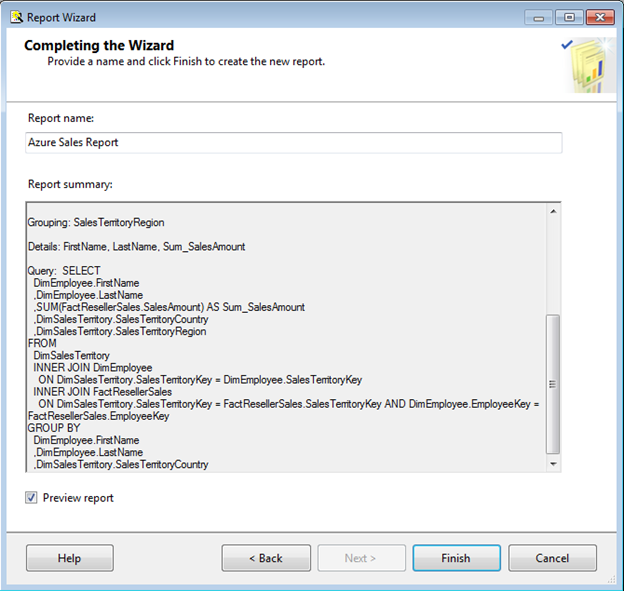 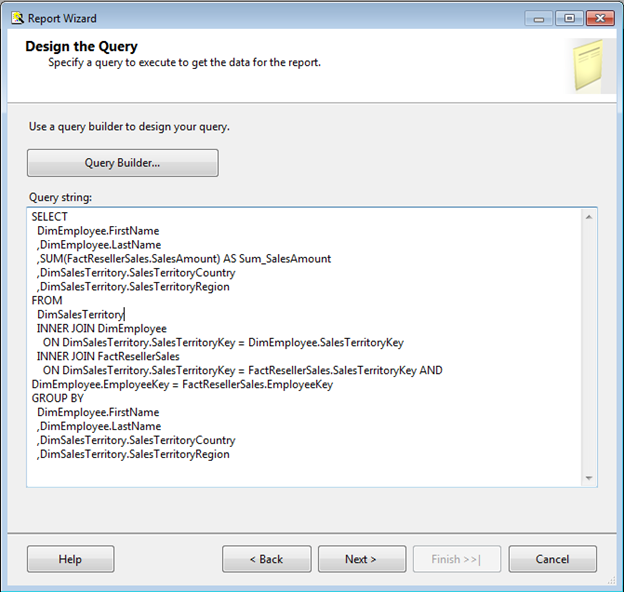 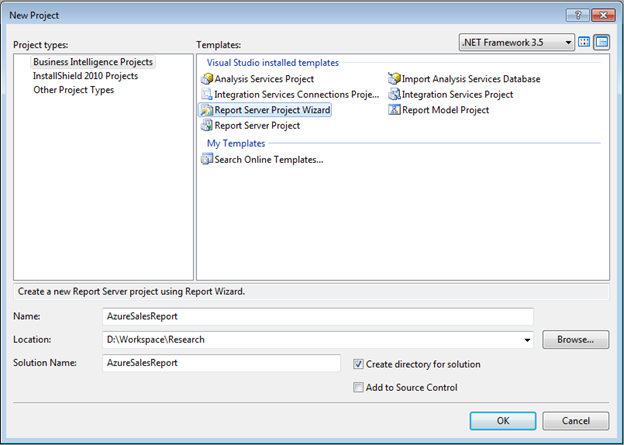 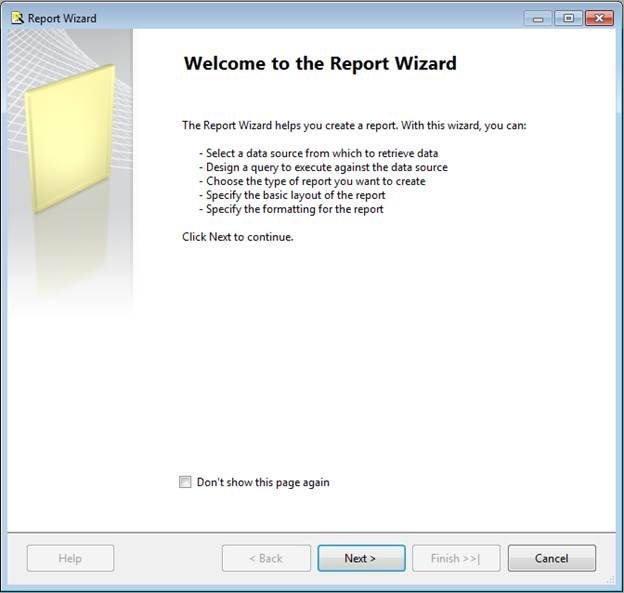 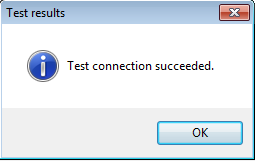 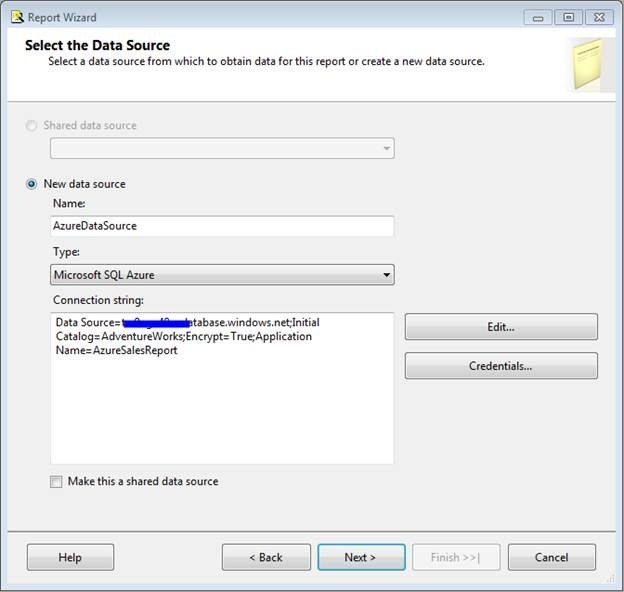 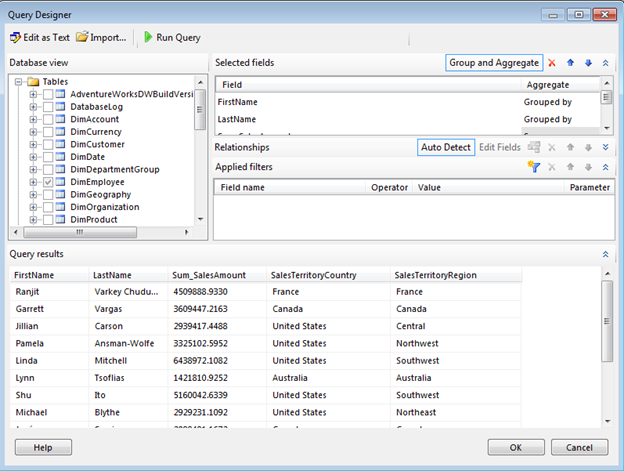 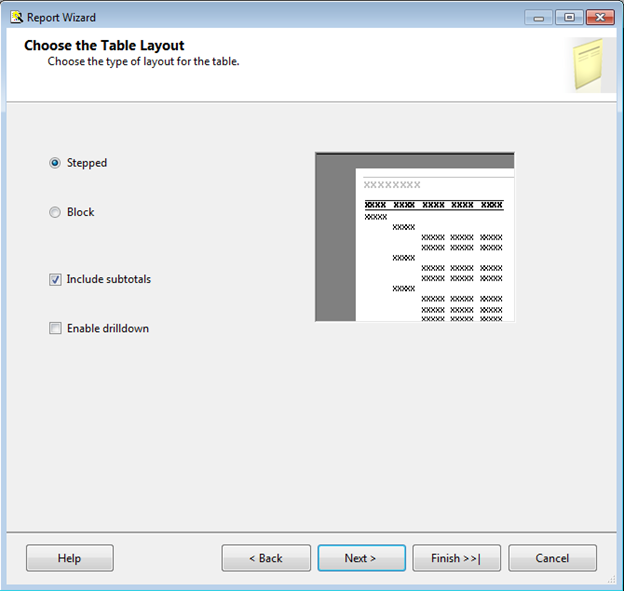 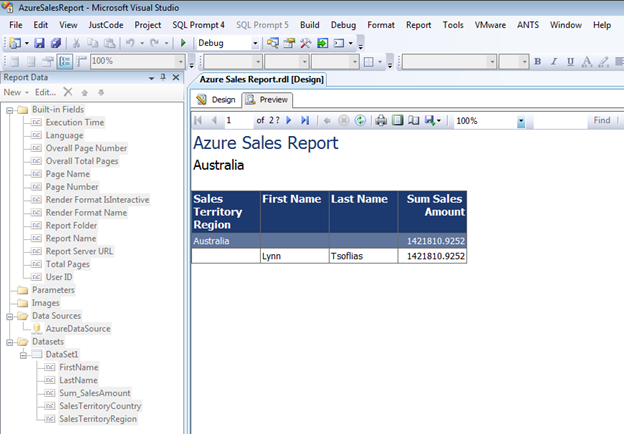 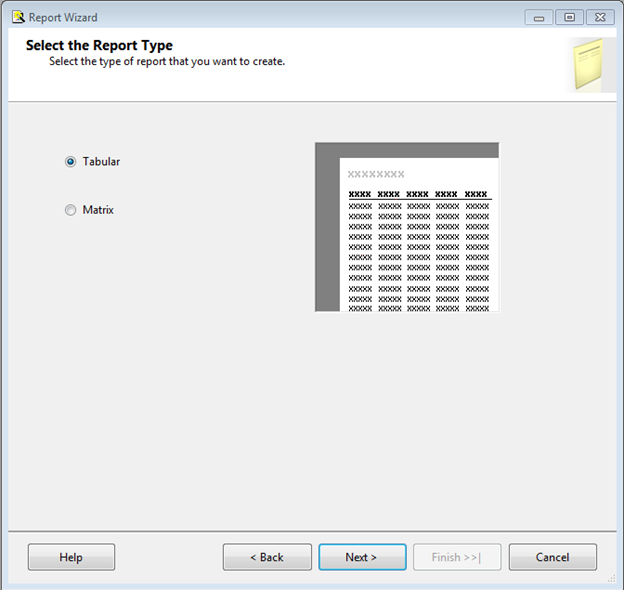 Now you have successfully created a SSRS Report using SQL Azure data for SQL Azure Reporting services.